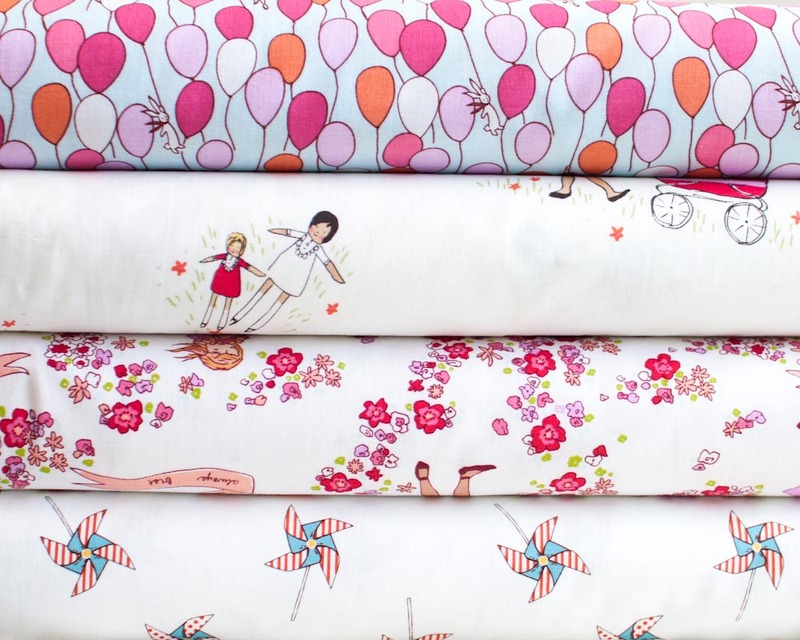 Today we have a sweet sponsored giveaway from JAQS Fabrics. I can&#39;t seem to post anything on todays giveaway. Are you having any problems with anyone else using Google? Thanks! Love your blog. Thanks for the opportunity! Nest by Valori wells 🙂 LOVE that line! Love your blog and my fav is Shavings by Miller.Take care! I can&#39;t decide on a favorite but thanks for an opportunity to win. I love your blog! Love your blog.Keep up the good work .I can&#39;t decide on a favorite . Thanks for the give away and for letting us know about this shop and their blog! I like the option of fat quarters too! Loving the &#39;peace planet&#39; from Studio E, my favorite colors… and the &#39;paper dolls&#39; too cute! <br />thanks again!